Please note that all attendees at the meeting are expected to follow our Non-Discrimination and Non-Harassment Policy and Event Conduct Policy. Participation in the meeting is taken to signify your acknowledgment that you have read these guidelines/policies and your agreement to adhere to them. The AAVSO usually organizes two meetings each year, one in the fall (usually late-October) and one in the spring (usually April or May). Meetings are held in different locations each year. This makes it more convenient for members and observers from different regions of the US (and abroad) to attend. Anyone interested in the AAVSO and its activities is invited and encouraged to participate in our meetings. AAVSO meetings provide members, observers, and interested guests with an opportunity to present their own research on variable stars and related topics. At each meeting a professional astronomer involved in variable star-related research is invited to give a guest lecture on his or her area of expertise. Time is generally allotted for an open discussion period where those in attendace are welcome to exchange ideas about observing, new techniques, problems, solutions, or any other topic that may come up. The Director of the Organization will also give the Director's Report to report on the activities of the AAVSO. 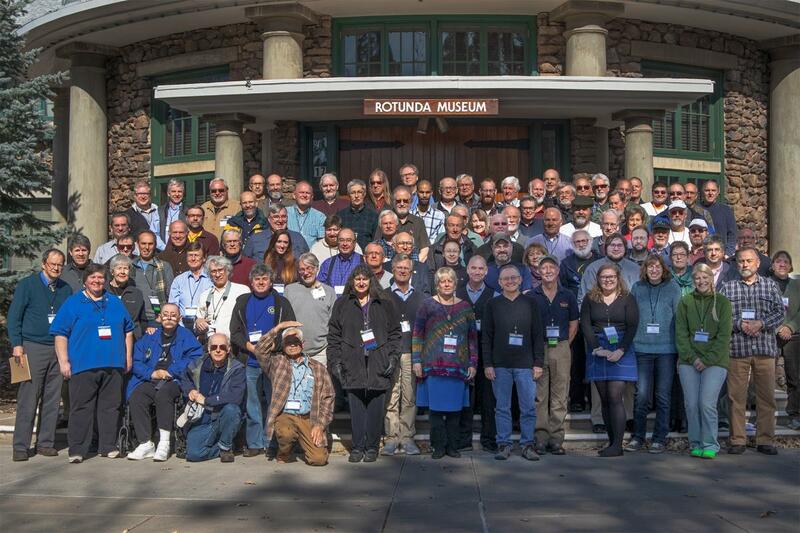 AAVSO meetings also provide an opportunity for members, observers, and other attendees to get to know each other and the AAVSO Headquarters staff. If you wish to give a talk at an AAVSO meeting please read our Speakers Guide for some helpful tips.